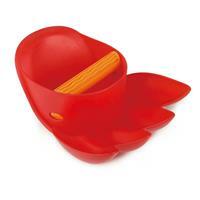 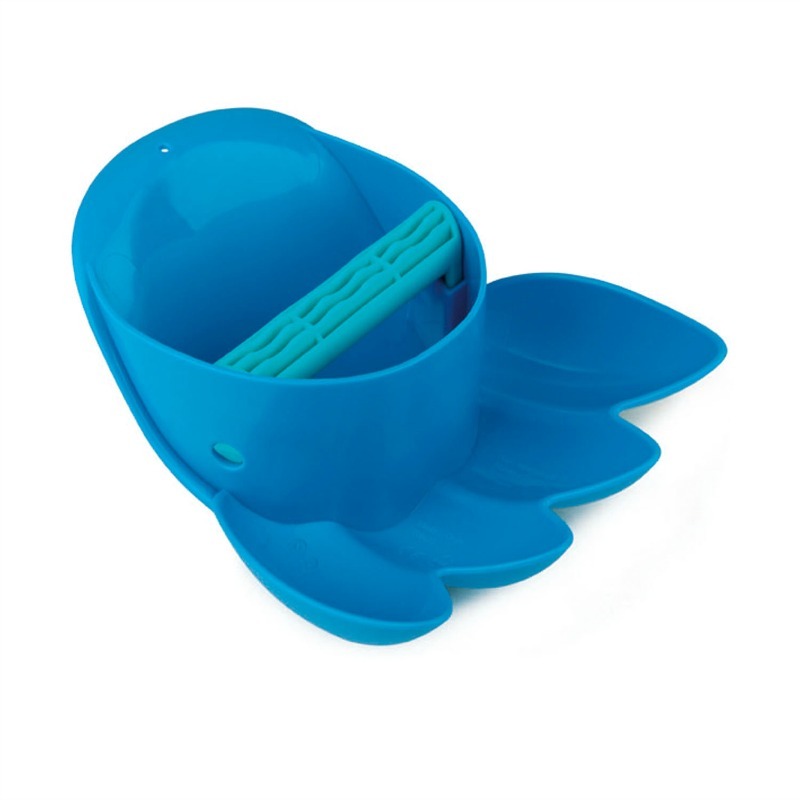 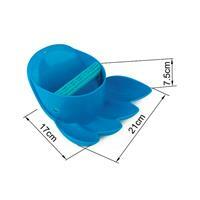 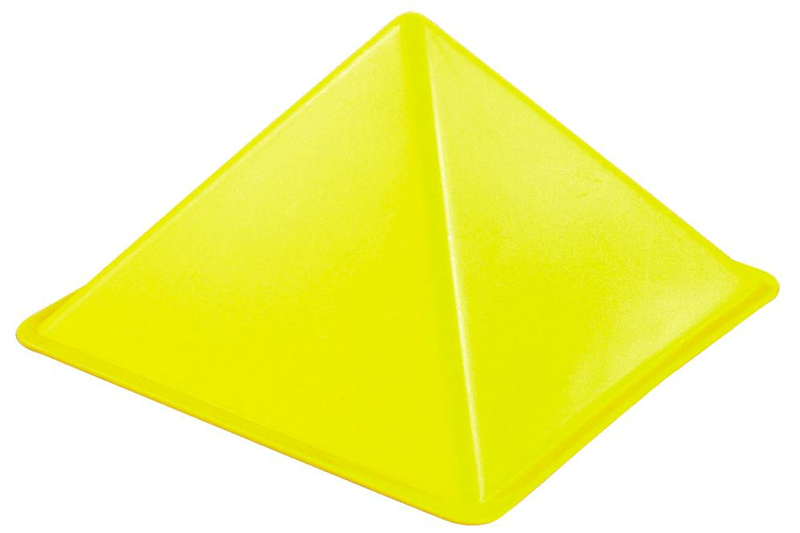 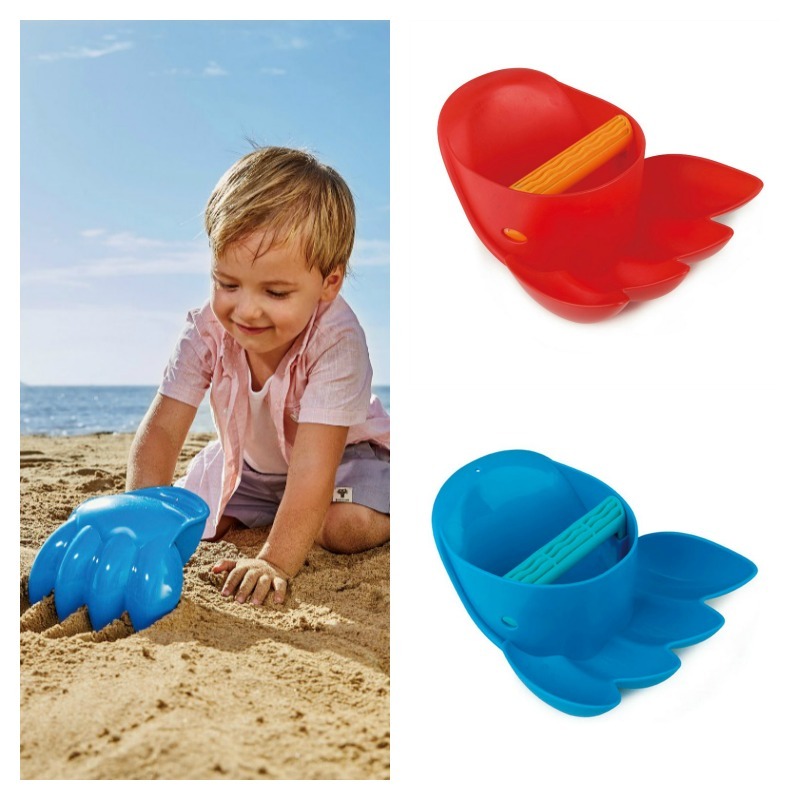 Dig giant holes with this fun and brightly coloured sturdy Power Paw! 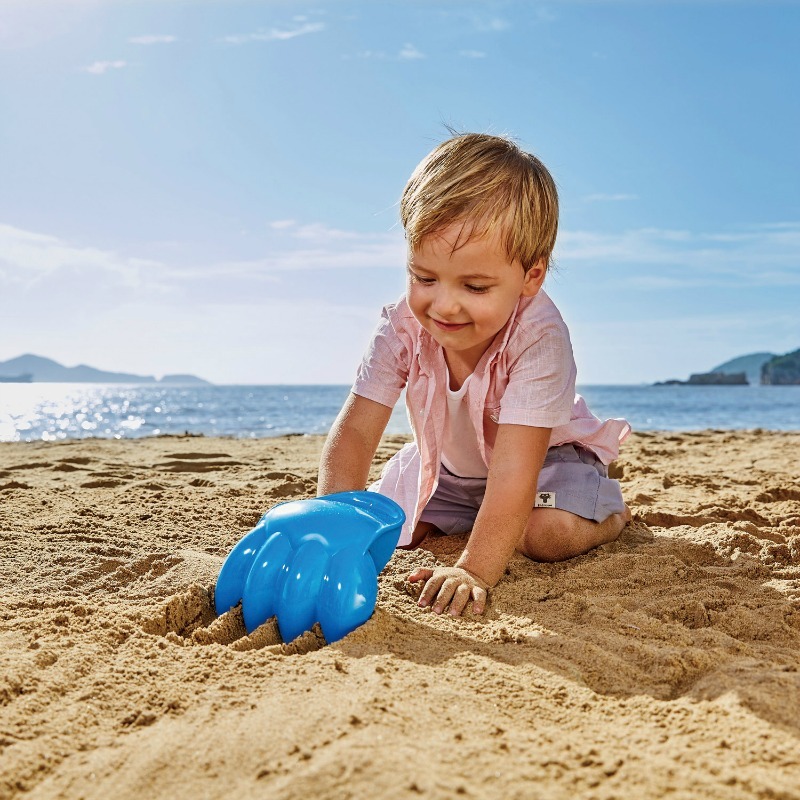 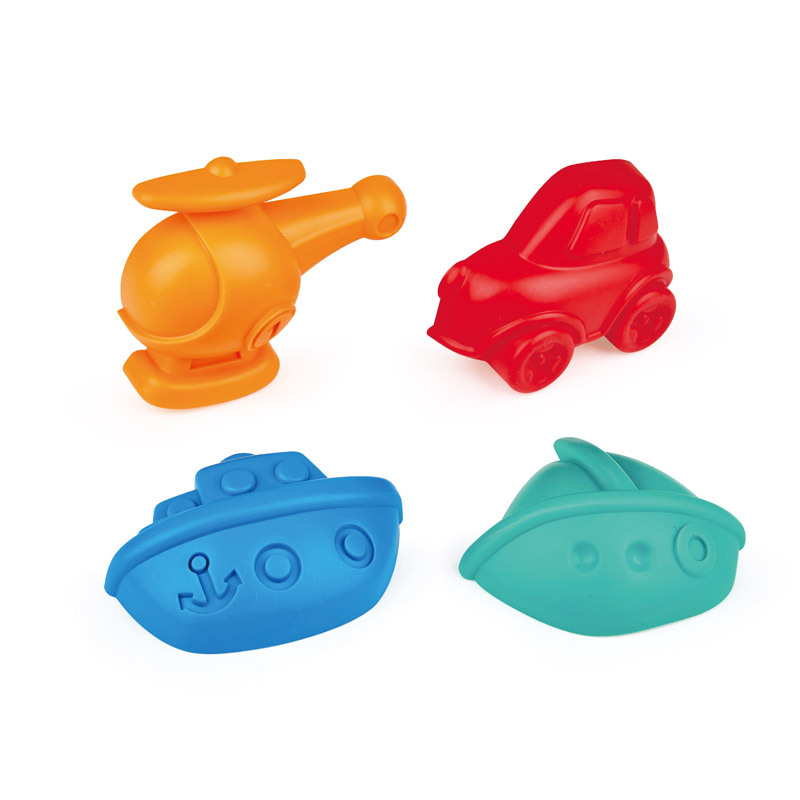 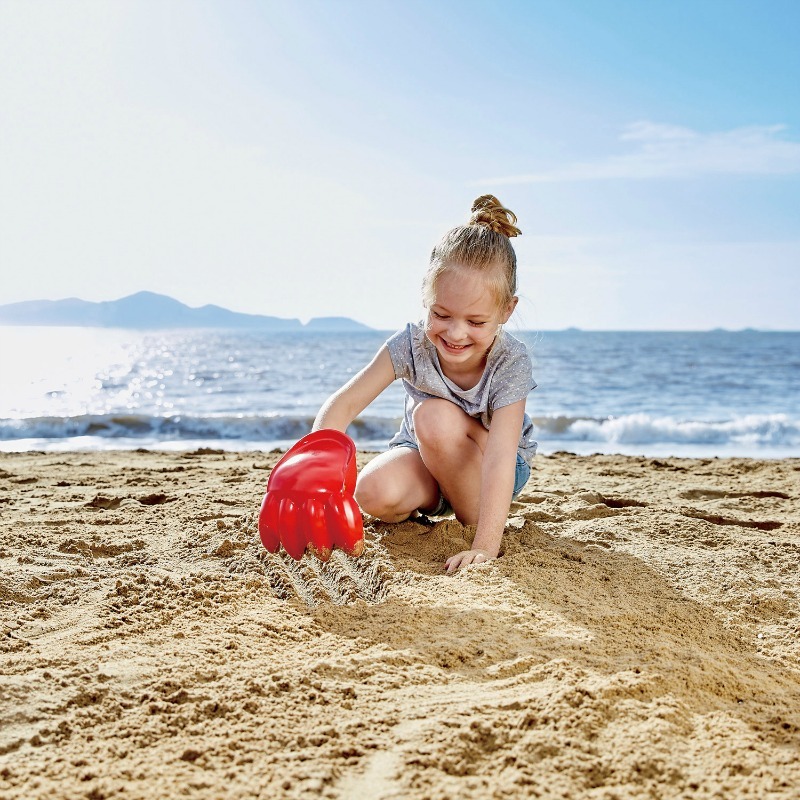 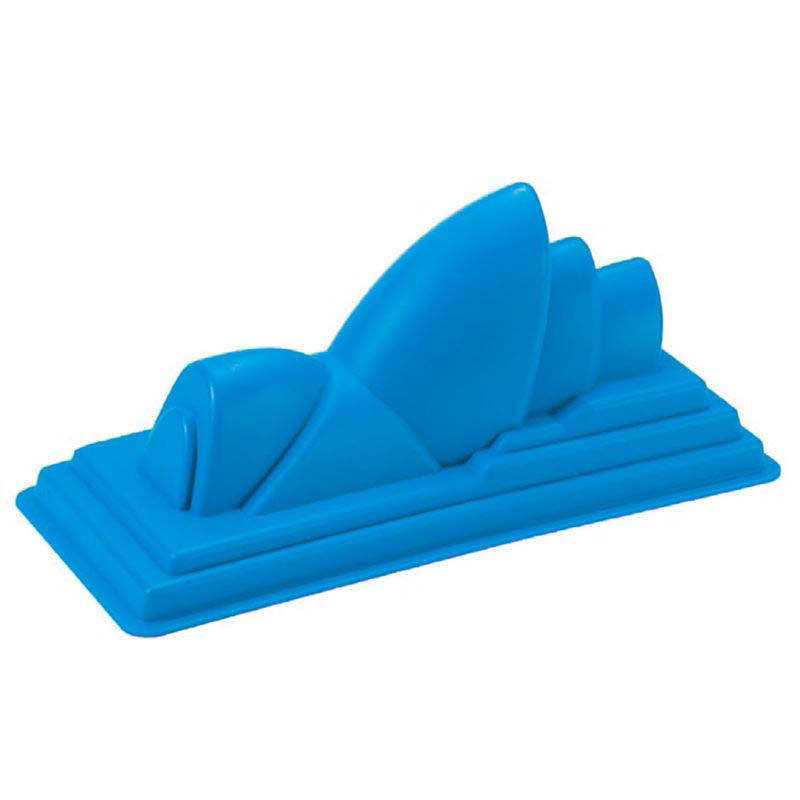 Great for travelling and makes a perfect toy for your child playing and experimenting with both sand on the beach, playground or in the garden. 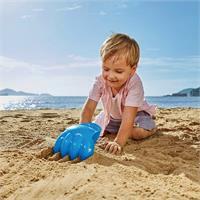 Encourage children to explore weights and sizes all the while engaging gross motor muscle.